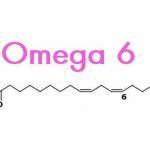 DURHAM, N.C. — Some research has suggested that omega-3 fatty acids, abundant in fish oils, can relieve inflammation in Crohn’s disease. 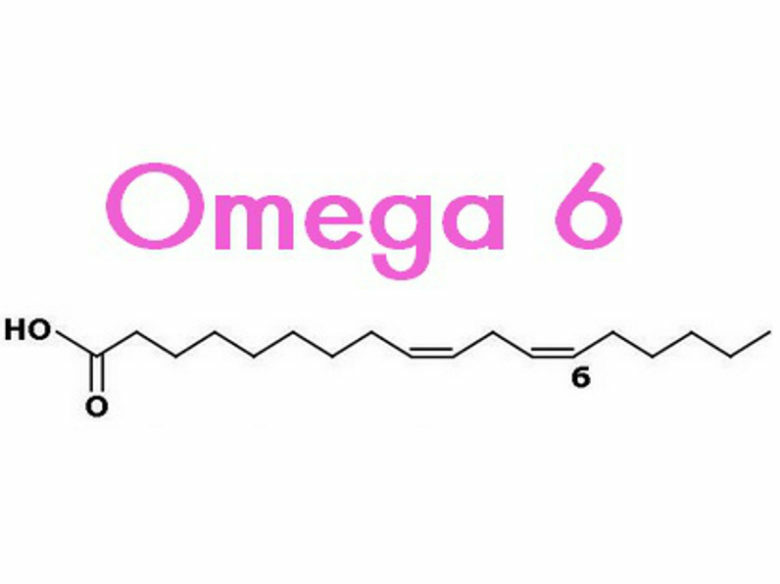 But a new study using software developed by Duke scientists hints that we should be paying closer attention to what the other omegas namely, omega-6 and omega-7 — are doing to improve or worsen the disease. Crohn’s disease is an inflammatory disease of the digestive tract that causes abdominal pain, diarrhea, fever, and weight loss. Although it is thought to stem from an interplay between environmental and genetic factors, the exact causes are unclear. There is no cure, but people with the disease can avoid flare-ups by taking anti-inflammatory drugs and altering diet. “Dietary therapies for Crohn’s disease should be examined more systematically, and this study provides a good first step,” said Dennis Ko, an assistant professor of molecular genetics and microbiology in the Duke School of Medicine.